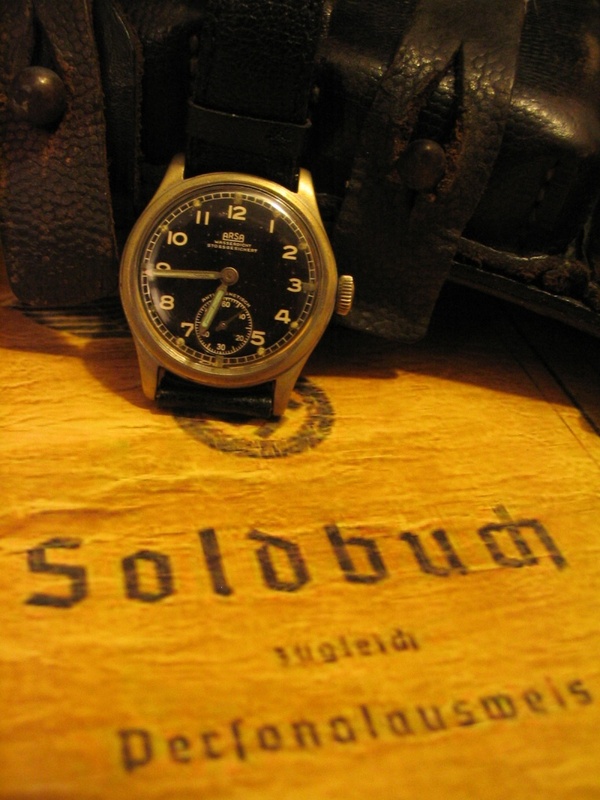 After British and US ,now time is for German watches. 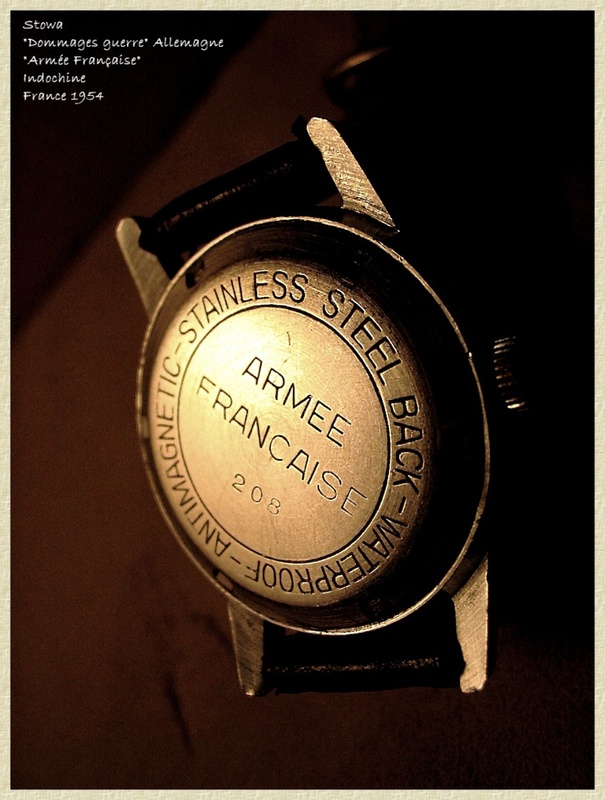 Last edited by StampeSV4; 22-12-2009 at 09:34. Amazing, Thierry, even more stunning photos! 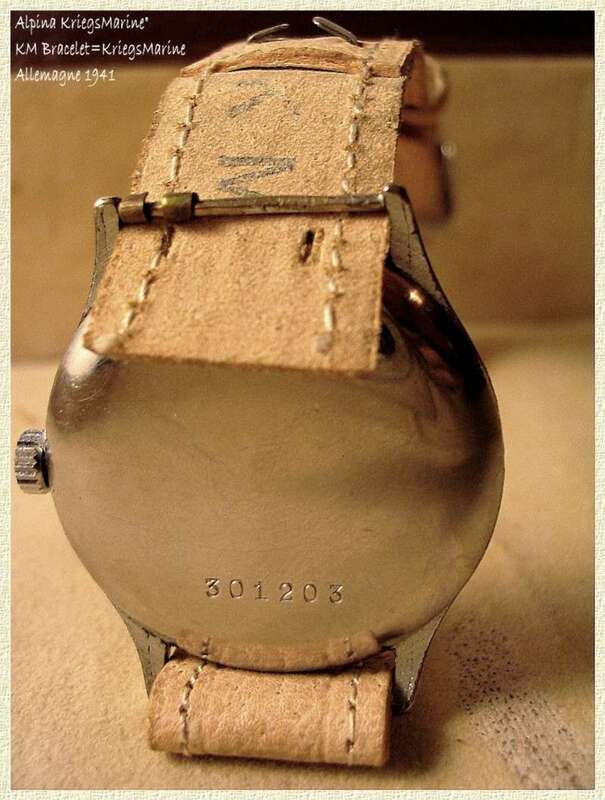 That Kreigsmarine strap must be incredibly rare. 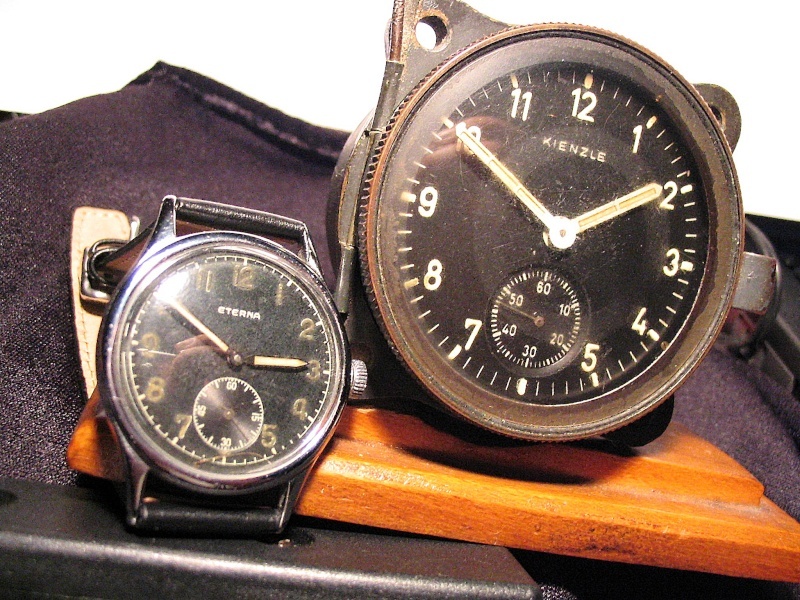 The aircraft clock looks interesting too. 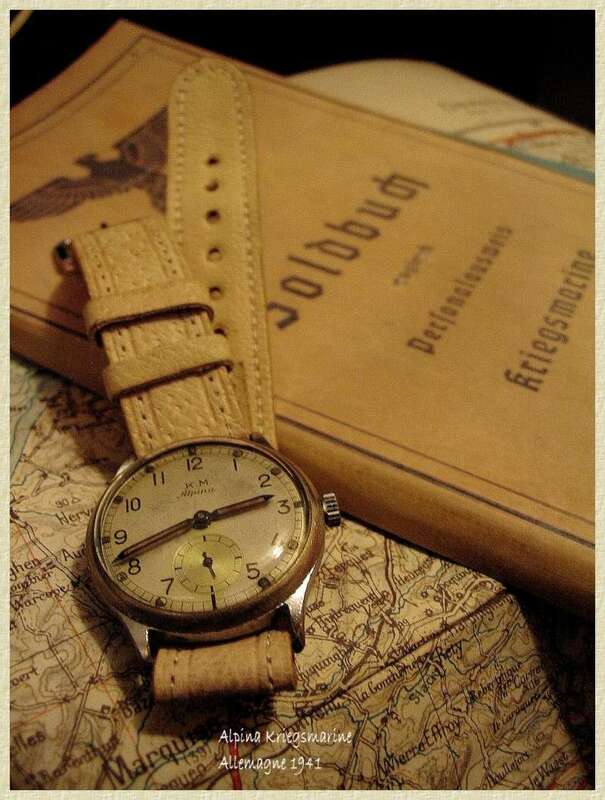 Guess I'll be sitting down over Christmas with Konrad's book on German military timepieces too, to find out more information on these historical watches. Thank you for your excellent contributions to this forum - they are very much appreciated. 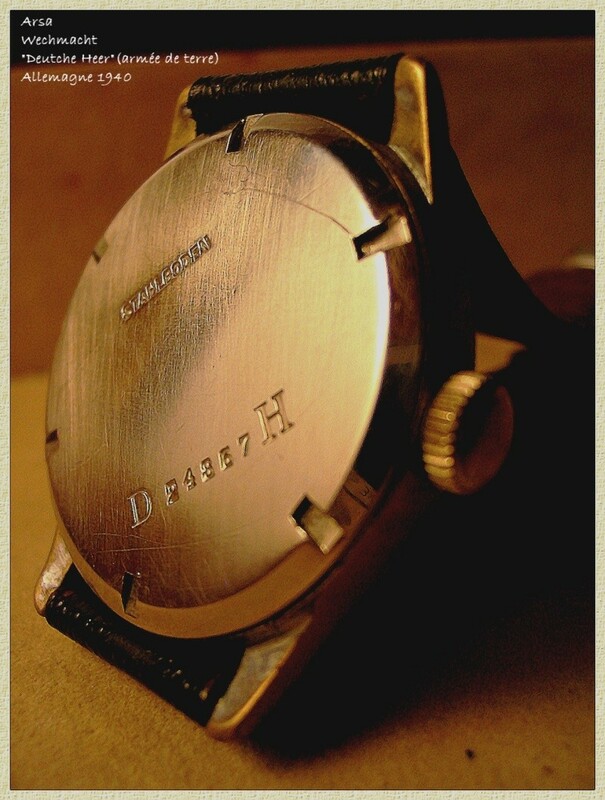 Last edited by StampeSV4; 22-12-2009 at 09:36. Like the Alpina... very cool! 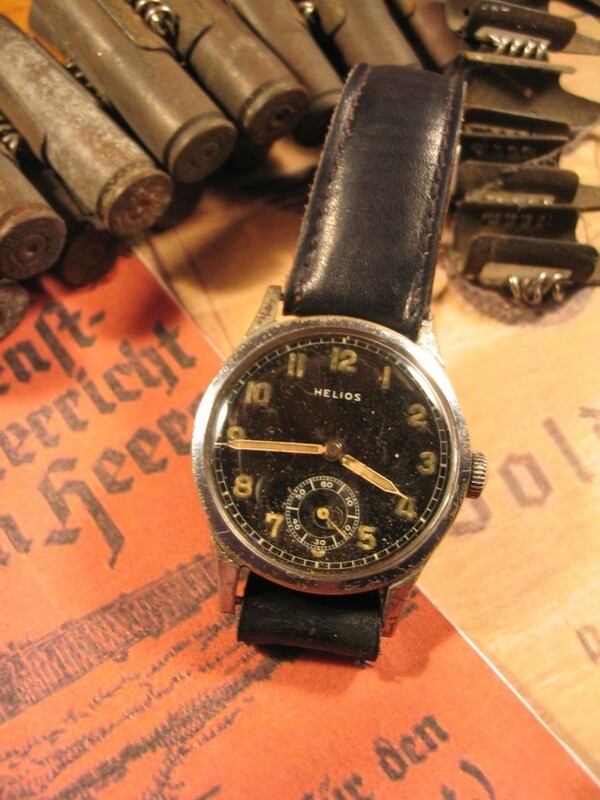 Here is a German watch obtened after the war by France as"war damage"
Very few get back from here! 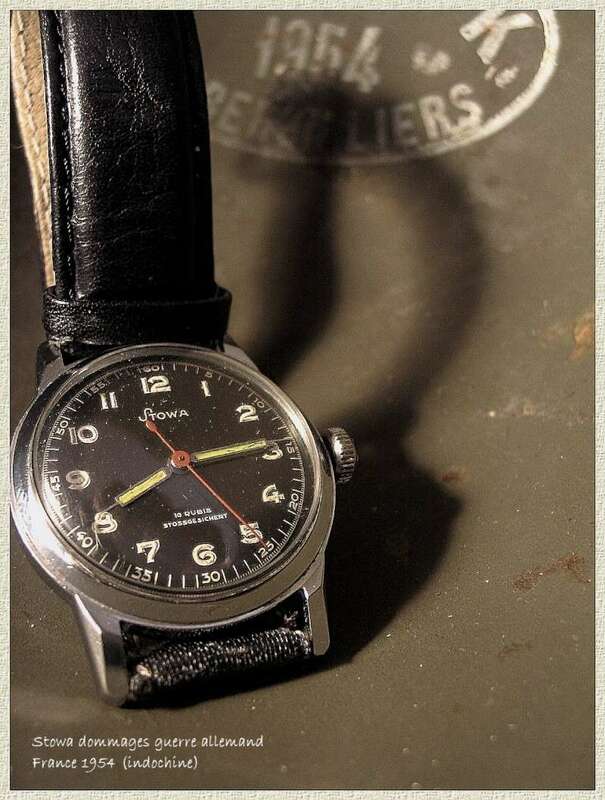 Great stuff there were lots of watches captured by the Americans that were re issued I read somewhere as well..... keep them coming Tierry... your watches are very historically interesting...to me..